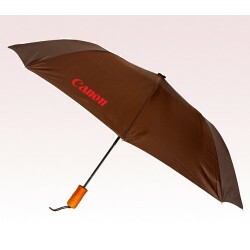 Brand imprinting on custom brown umbrellas are brilliant brand promotional ways. It helps your customers enjoy sun and rain better than before. Apart from that they get a chance to promote their favorite brand name in public. 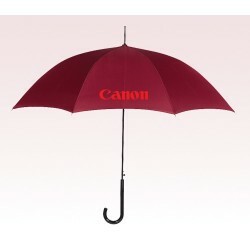 These umbrellas can be personalized as per your custom needs. It offers the perfect surface to highlight your brand identity. 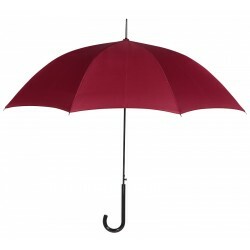 Why not try these promotional brand umbrellas can bring you results beyond expectation? You can explore the high quality printing technology and innovative designs to popularize your business name and logo. 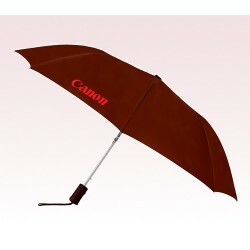 The personalized brown umbrella can serve as the best token of your care and concern for your customers. Use it and highlight your market presence in public.